On-board grass, surf simulators, 4-D cinema and more! 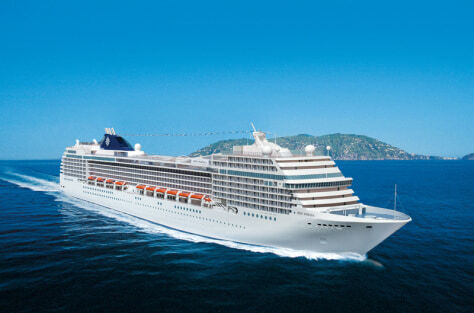 Set to debut in March, the 89,000-ton, 2,550-passenger MSC Poesia will set sail in Europe. The three-deck theater is dramatic before the curtain ever rises; likewise, the 8,000-square-foot casino is big on glitz. In addition to the spa and gym, active types will enjoy the tennis court, golf simulator and miniature golf course.